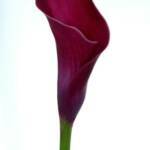 Perla farms callas for your wedding and special events nationwide delivery. 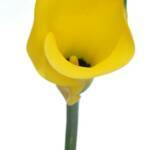 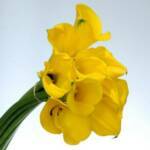 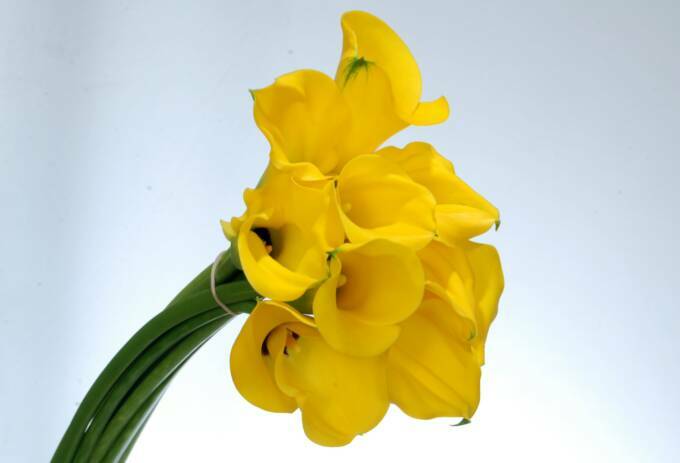 we carry callas and mini callas our tall white callas open cut and mini callas of all colors . 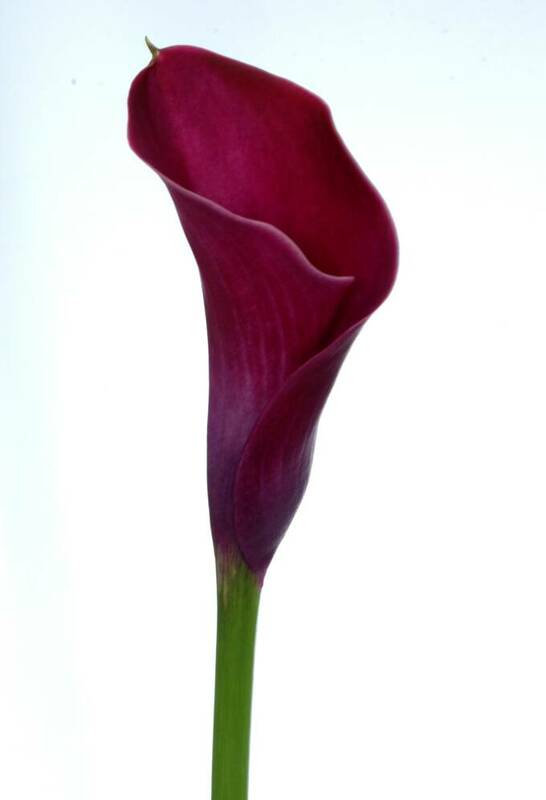 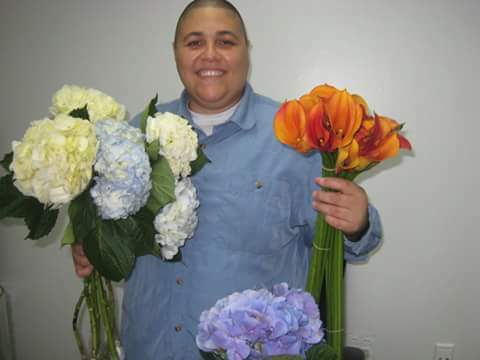 Perla farms is a nationwide distributor of all types of fresh cut flowers. 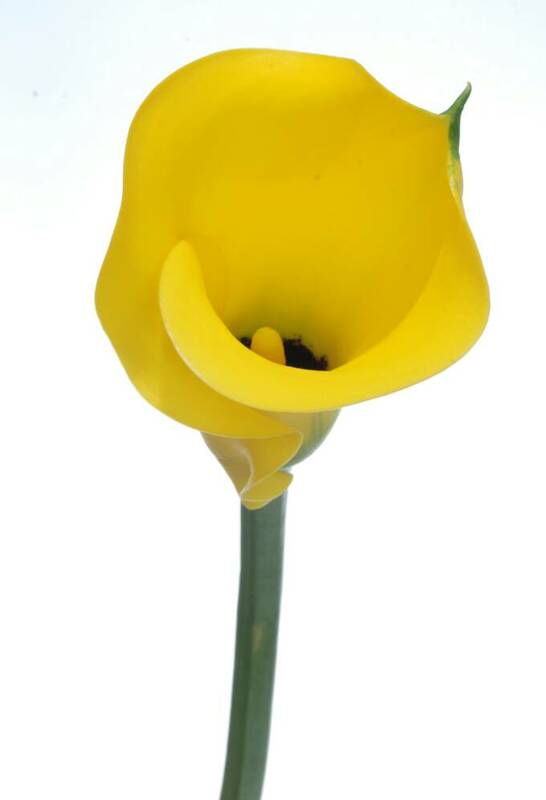 Calla Lilies for Calla Bridal Bouquets,Calla Centerpieces and all Callas Flower arrangements.